At some point of any conversation you have with a player on the Anaheim Ducks, the topic of Teemu Selanne, the man set to play in his sixth Olympic Games, just happens to come up. Beloved would be a most accurate way to describe the way teammates feel about the 43-year-old Selanne, who is once again donning the colours of Finland at the Winter Olympic Games in Sochi. It takes little prompting, if any, to get Ducks players to talk Teemu. Bonino related the story of when he scored his first NHL goal. It was none other than Selanne who skated towards the net in the second after, scooped up the puck, handed it over and gave the elated centreman a pat on the back. Dan Winnik, who has appeared in over 460 NHL games, also sings the praises of Selanne, the player competing in his record-tying sixth Olympic games, equaling the mark held by fellow countryman Raimo Helminen. Like Bonino, Winnik still marvels at Selanne’s commitment to the game. They might not be considered a gold medal favourite in Sochi, but with Selanne aboard, Finland can hardly be counted out. 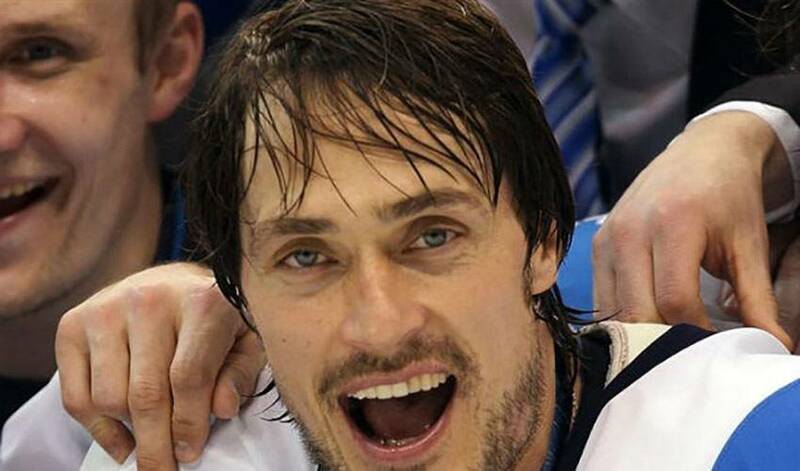 Selanne, who helped the Finns win two bronze medals, along with a silver medal eight years ago, is still very much a difference maker in NHL circles and on the Olympic stage. And a player people love to talk about, even when they aren’t asked.